Dennis plays a leading role in the planning and urban design practice of Sasaki. 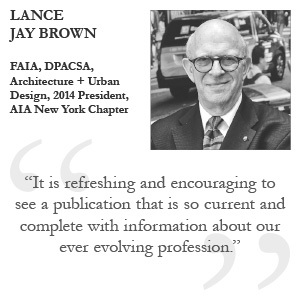 His 25 years of both national and international experience encompass diverse project types including urban districts, new communities, campus environments, waterfronts, and urban regeneration. Through his design practice, Dennis focuses on strategic thinking and creating value for clients. He approaches his urban design work collaboratively, integrating landscape, planning, and architecture with a critical understanding of the forces that shape contemporary cities. Educated at the Harvard Graduate School of Design and the University of Toronto School of Architecture, Dennis speaks regularly at conferences and academic institutions and has participated on several international design competition juries. At the Harvard Graduate School of Design, Dennis teaches in the Professional Development program and in 2010 taught a studio focused on the Boston Innovation District. Dennis leads remarkable teams that have been honored with more than 65 design awards, including national recognition from the American Institute of Architects, the American Society of Landscape Architects, and the Society for College and University Planning. Dennis has been inducted as an honorary member of ASLA - a title bestowed upon only a handful of professionals nationwide. Dennis also served as the youngest president of Sasaki from 2004 until 2011.